As much as I love the Legend of Zelda franchise, I never could bring myself to play Legend of Zelda: Wind Waker. 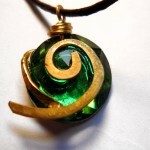 After games like Ocarina of Time and Majora’s Mask, I just couldn’t get on board with the change in the visual style. 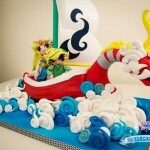 However, I am slowly becoming more accepting of the Wind Waker art style which is why I think this cake is awesome! 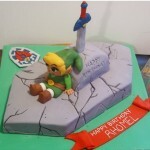 This delicious looking Legend of Zelda: Wind Waker 40th birthday cake was created by Tramie’s Kitchen. 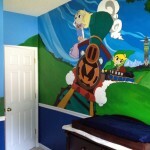 The end result is pretty awesome! 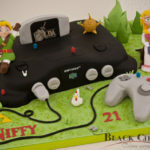 I think the part that most amazes me is the map that the rest of the cake is setting on although there is nothing bad about this birthday cake! 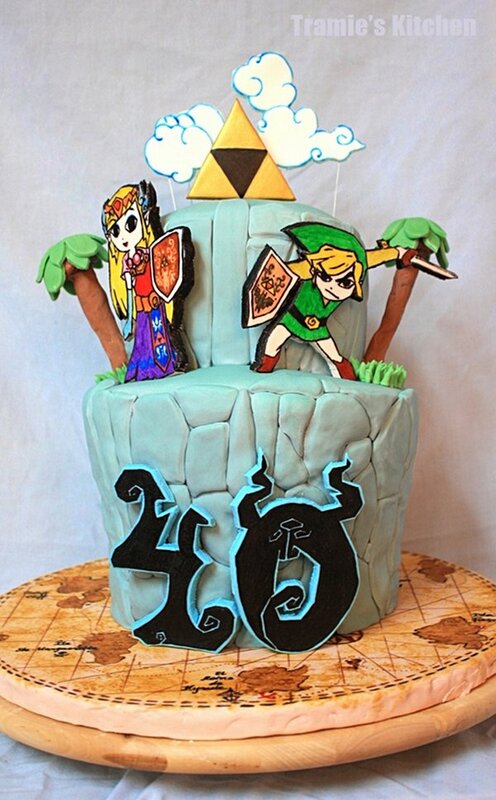 Suddenly, turning 40 doesn’t sound so bad anymore!